Mooresville is a town in southern Iredell County, North Carolina, USA. The population was 18,986 in 2005. The population has grown steadily due to its wonderful location. The last US Census in 2017 showed the population has grown to 37,820. 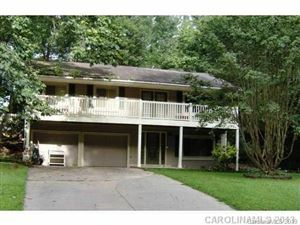 It is located approximately 25 miles north of Charlotte and is on Lake Norman. 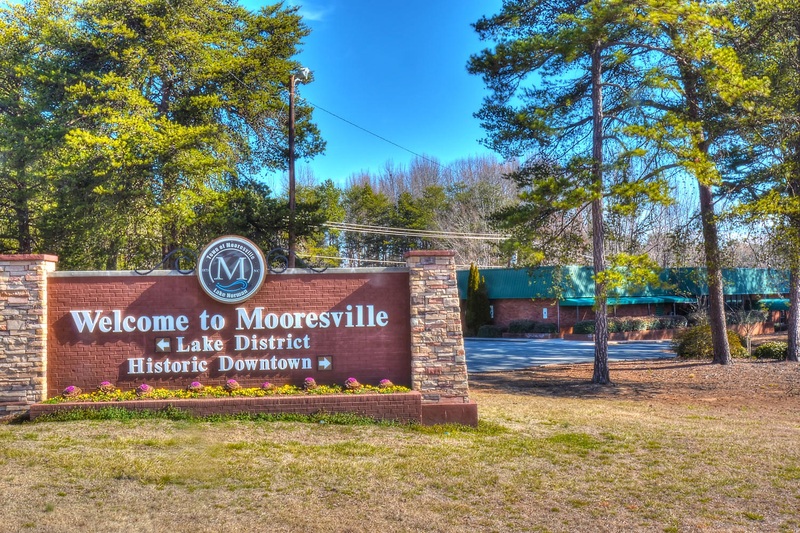 Mooresville is best known as "Race City USA" due to the many NASCAR teams and racing technology companies that call Mooresville home. Also located in Mooresville is the corporate headquarters of Lowe's Companies and Universal Technical Institute's NASCAR Technical Institute.